A superb opportunity exists at one of the Seven Natural Wonders of the World - The Victoria Falls, to develop a hotel or similar project on the last piece of land with views of the Victoria Falls and the Zambezi Gorges. 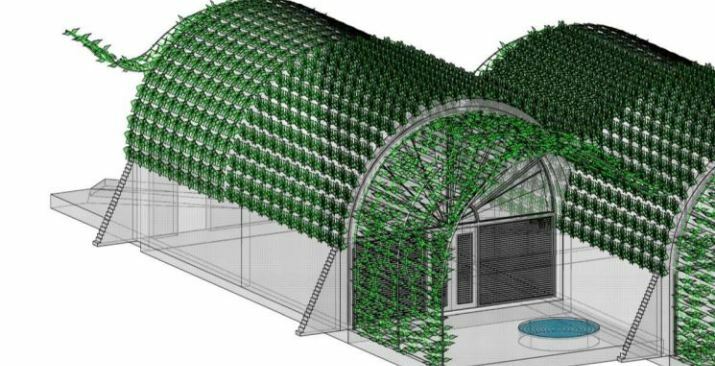 Extensive plans for a 30 roomed 5 star Eco Lodge have already been designed and drawn up. 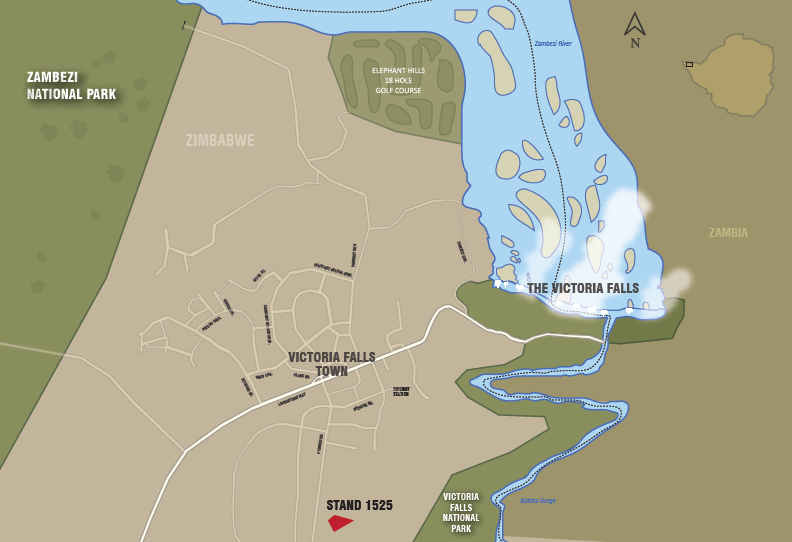 Victoria Falls is the most important tourist destination in Southern Africa and is surrounded by National Park, land that can never be developed commercially. There are therefore very few opportunities left for a development such as this, and none with such spectacular views or location. 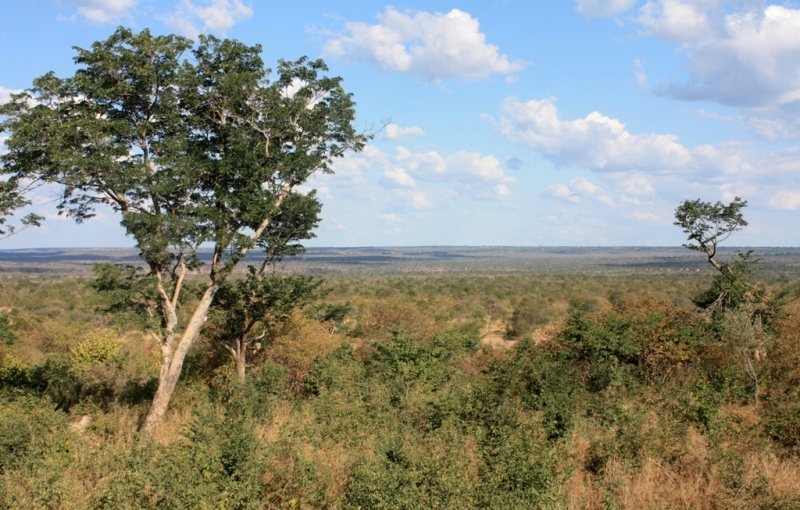 The land is 1.8 hectares in extent (4.45 acres), bounded on the front by National Park, the Zambezi River, and magnificent views of the rolling hills of Zambia. As such, no development can take place in front of the stand. The only piece of adjacent land that can be developed is to the north west where the ICC, through Zimbabwe Cricket, intends to build a world class cricket stadium. Stand 1525 is zoned for hotel development. 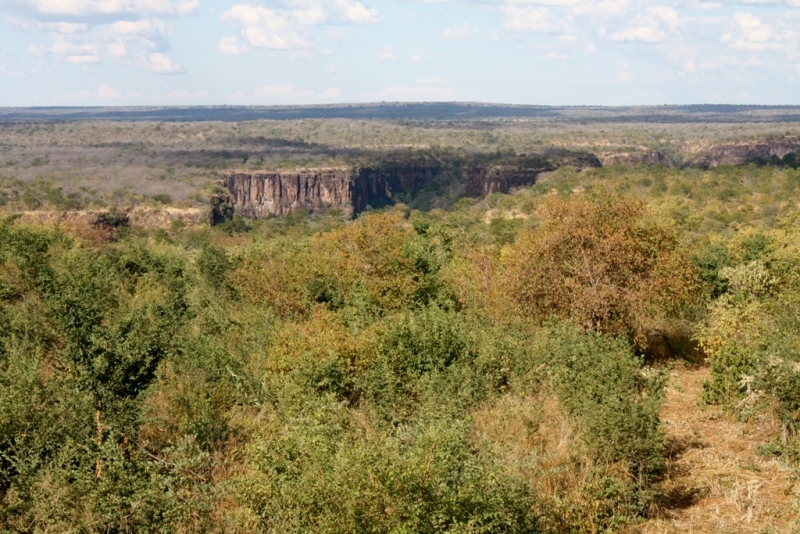 The site is a mere 1.5 km from Victoria Falls Town, an ideal distance for a hotel. Unlike all other hotels in Vic Falls, it is not in the flight path of helicopters and micro lights that fly over the Falls. 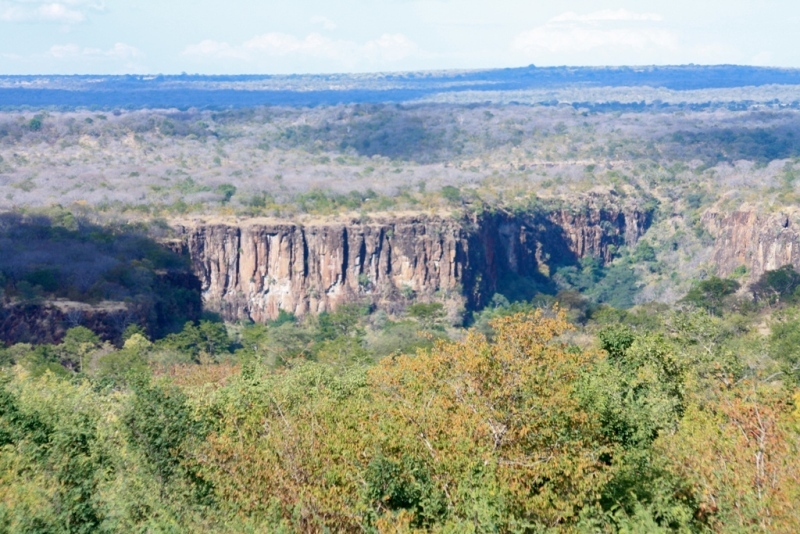 The site offers the unique opportunity for game viewing very close to the Falls, development of water holes and other opportunities to attract game. 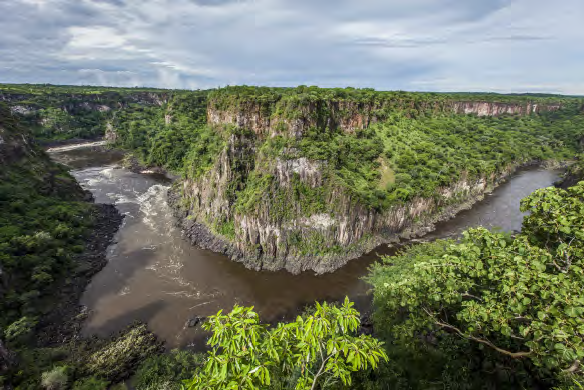 It is adjacent to the spectacular Zambezi gorges offering superb birding opportunities with rare species such as the taita falcon, black eagles, and many other specials! Utilities such as power, water and sewerage service pass only 125 meters from the site. Raw water is available for gardens, wildlife pans, etc. 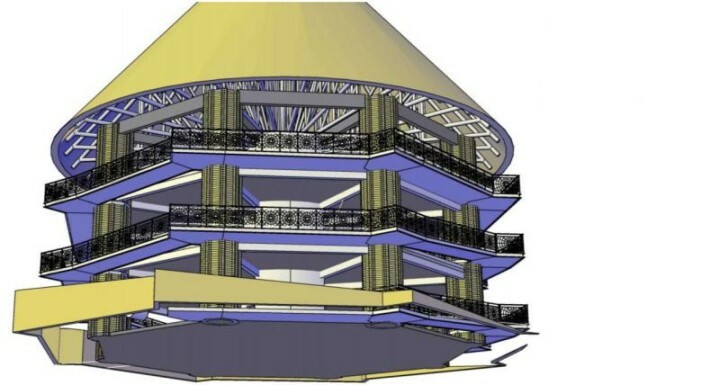 The new Victoria Falls airport is now complete and be able to receive wide body jets direct from around the world. 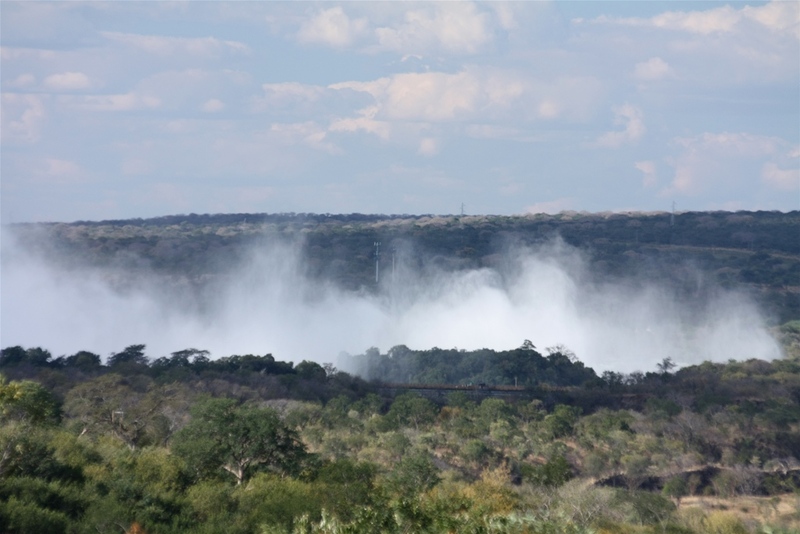 This will hugely increase the demand for hotel rooms in Vic Falls and it is expected to become the regional hub for Tourism (taking over from Johannesburg) servicing Zambia, Botswana, Zimbabwe, South Africa and Mozambique.